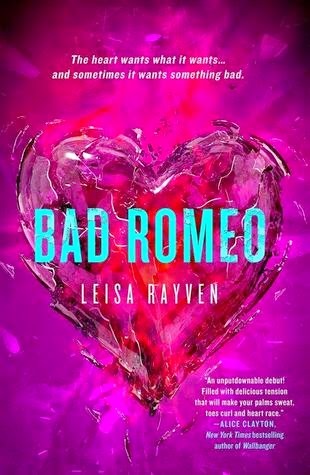 We are kicking off our WEEK OF LOVE with a Love Letter from the totally dreamy Ethan Holt from Bad Romeo by Leisa Rayven. Just sigh... Ethan Holt could write me a love letter any day of the week!!! If you haven't read Bad Romeo WHAT ARE YOU WAITING FOR??? I have it, and plan to read it right after Kyland - which I am reading now and loving! I read Kyland last week and LOVED IT TOO!!! Bad Romeo totally rocked my world and I am currently stalking Leisa for more teasers from Broken Juliet. I haven't read Bad Romeo but it's high on my wish list. Thanks so much for the giveaway! I haven't read it yet, it is in my TBR for sure! I haven't read it yet but its on my TBR list! I haven't read it yet!! It's next on my list! I absolutely loved "Bad Romeo" and highly recommend it to anyone who hasn't read it yet. I can't wait for "Broken Juliet" to be released. Ethan and Cassie need their HEA! 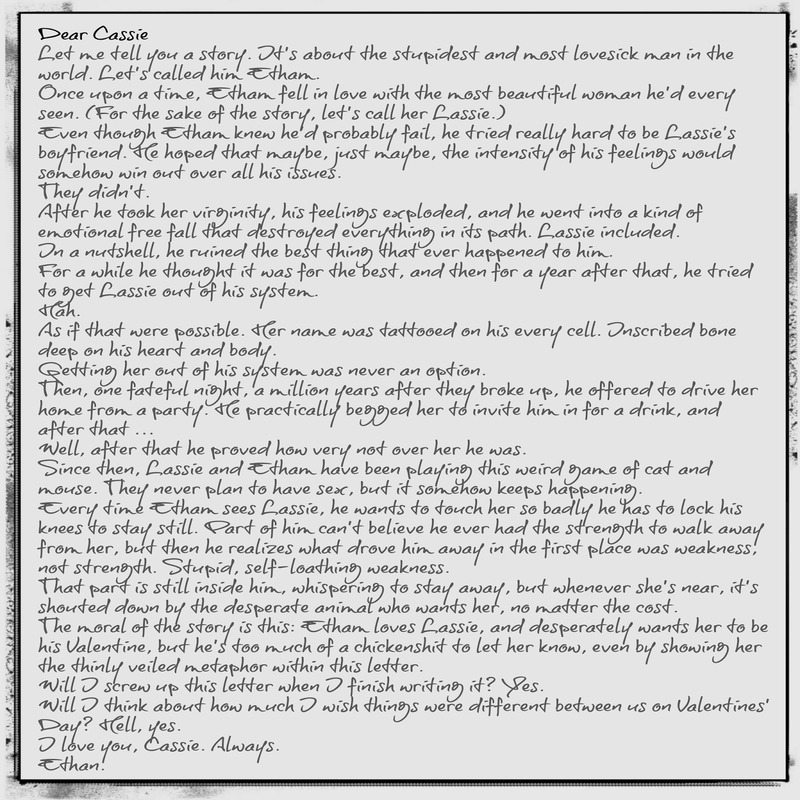 Ohmygod, I just read Bad Romeo the other day and I loved it soooooo much and this love letter just made me fangirl all over. Thanks for the awesome giveaway, too! I know the letter is just sooooo perfect!!! But what else can you expect from ETHAN!!! I really want to read this! 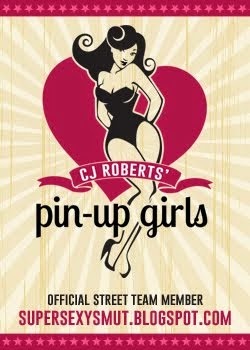 It;s on my TBR list! It was an emotional read, I can't wait for Broken Juliet!! I have not read this. For some reason, all my holds at the eLibrary are coming in, but it is on the short list. i haven't read it yet but i am looking forward to it! I haven't read it yet, but I've heard it's good! I haven't read it yet, but have heard great things about it. I have not yet read this book but I am looking forward to it as I have heard wonderful things!! I have not read it, but it sounds great. I loved this book so much, I can't wait for the next one <3 Thank you for the giveaway! Have not read this book yet, but I loved the letter excerpt! I have it but haven't read it yet. It's next in the TBR pile!